Amazon.com founder and chief executive Jeff Bezos. 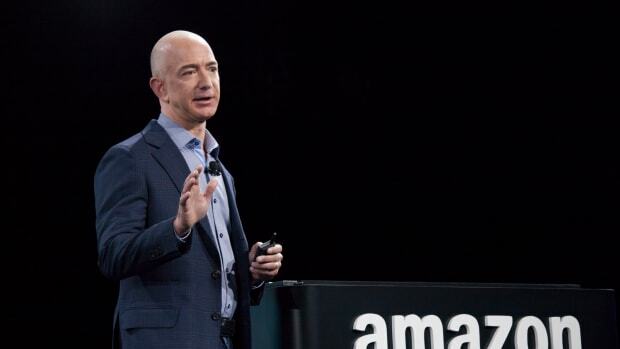 Amazon still hasn&apos;t chosen the metro area that will host its second headquarters. But it promises it&apos;s going to choose, sometime on or before December 31st, 2018. And when that day comes, the housing market in its crosshairs will likely be hit with a shock. Experts disagree on how disruptive and how immediate said shock will be: It&apos;s clear that an influx of 50,000 employees making an average of $100,000 a year—which Amazon promises to bring—will likely result in an increase in housing prices, and a strain on housing supply; but the magnitude of the effect on each housing market will vary by metro area, and it will take years before all 50,000 employees move in. "I think it would take a pretty large leap of faith on the part of investors to jump in at this point," says Zillow&apos;s director of economic research Aaron Terrazas, who did a forecast of Amazon&apos;s impact on rental markets this spring. But some speculators are already putting bets on the fact that housing prices in the winning city will inflate fast, according to a recent Wall Street Journal article. The paper reported that, following a widely held hunch that Amazon will pick Northern Virginia to host its HQ2, Ryan Dobratz, co-lead portfolio manager of Third Avenue Real Estate Value Fund, has preemptively bought shares in JBG Smith Properties, which owns commercial real estate in the Northern Virginia neighborhood of Crystal City. JBG&apos;s stock value has spiked in recent months. Bryan Copley, who runs CityBldr, a Seattle-based start-up that matches developers with property-owners, has invested in JBG properties too, according to the Journal. But he also has a more reactive plan. He&apos;s started a $100 million fund to invest in developing 10,000 housing units across three cities: Seattle, Los Angeles, and whichever city is chosen to host Amazon HQ2. Copley watched as Amazon&apos;s first headquarters transformed Seattle (the city has had the most cranes in the country for three years running—and the third-highest homelessness rate in the country), and anticipates that HQ2 will be similarly revolutionary. 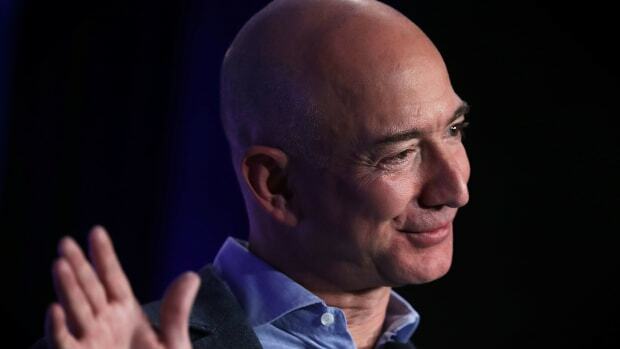 "In my lifetime there&apos;s never been any sort of an outside stimulus that has had the potential to impact and change a city the way that Amazon&apos;s announcement of HQ2 will," he told CityLab. "The city that wins will get [about] 122,000 new residents," Copley says he&apos;s seen predicted, based on the 50,000 employees and families, plus a job multiplier effect. "Depending on how many people live in each of the residences, you&apos;d need an additional 40,000 to 50,000 homes.... Where are all those people going to live? And where are all the people who can live there now going to move as prices rise?" Using the CityBldr algorithm, Copley wants to identify plots of underutilized land zoned for multi-family use that could be developed to house them. 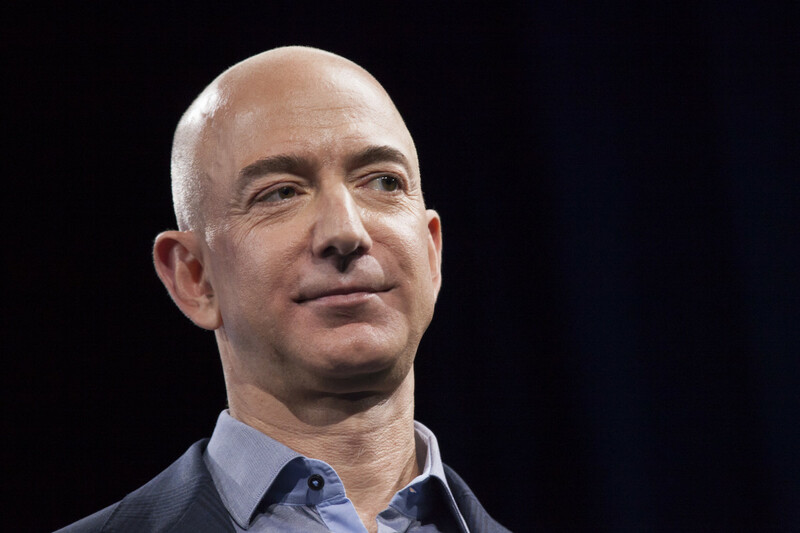 He trusts that Jeff Bezos and his lieutenants picked a shortlist with city and state leaders&apos; attitude toward development in mind. 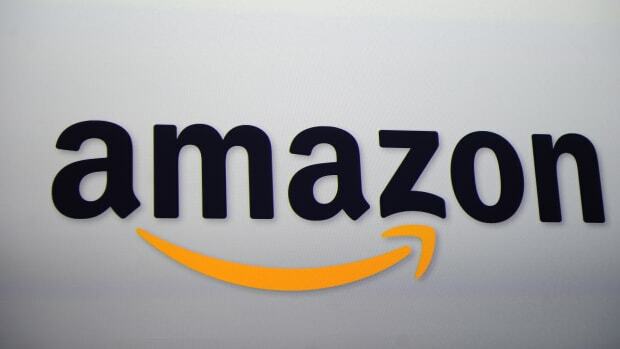 (Amazon&apos;s Request for Proposals does ask for a "development-prepped site.") When the announcement is made, Copley says his team will be ready to invest within minutes. Zillow&apos;s Terrazas expects that—perhaps excluding agile investors like Copley—it will take longer than minutes for a market as a whole to adjust. "It does take awhile for things to filter around," Terrazas says. "You do have to wait several weeks or months until you can start closing deals." He predicts that purchase prices will change more quickly than rents, which would be linked closer to workers moving in than to speculation. That could take up to 7.5 years, Zillow estimates, the amount of time it took to hire to capacity in Seattle. But while Seattle has been used as the comparison of choice for most other Amazon HQ impact metrics too, Terrazas says that&apos;s at best unhelpful, and at worst hyperbolic. "In fact, you may see much more modest home value or rent gain in an HQ2 city, depending of course on where it is," he says. "Because many of these finalist cities are more spread out and have more developable land than Seattle does—except for maybe Boston and Los Angeles." Even modest rent gains will have an impact on housing-stretched cities, though, and on low-income residents struggling to afford homes. Zillow&apos;s April analysis found that mid-size cities like Nashville and Denver would likely experience the largest rent spikes if Amazon HQ2 were to move there (more than doubling rates of status quo growth); because Atlanta, Austin, and Chicago have space to expand, their numbers would likely rise more modestly. Other dramatic stats: Los Angeles&apos; median rental prices could jump by more than $1,600 by 2028 with an Amazon HQ2; and Boston&apos;s could grow by $1,500. Zillow hasn&apos;t updated its analysis this fall, but the rental market has slowed in growth considerably since April. A more recent analysis (conducted by Owners.com using United States Census and Data USA numbers) found that smaller cities could see a much greater effect than the bigger ones, like New York, L.A., Chicago, and Toronto, because larger ones could absorb the shock better. But on the high end of the spectrum, the impact is dramatic: Over an estimated hiring period of three to four years, Raleigh&apos;s median home values could increase anywhere from 17.7 to 33.8 percent; Nashville&apos;s from 11.1 to 20.9 percent; and Indianapolis&apos; from 10.9 to 20.2 percent. Since "these areas tend to have lower home prices, [though] … the ultimate effect on home values may not be huge," the analysts concluded. Some regions on Amazon&apos;s shortlist are also inherently more resilient than others. In a report published this week, the Urban Institute analyzed the potential impact of an HQ2 on the Washington, D.C., metro area, which has been identified as a front-runner in the search. The city, like many others, hasn&apos;t been building housing fast enough to keep up with population growth, says Margery Turner, an author and lead researcher on the report. 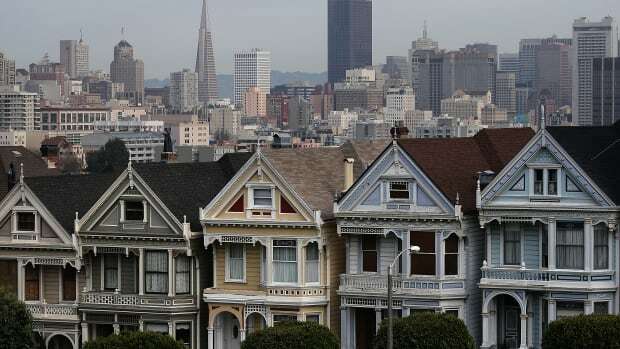 It&apos;s seen a faster increase in the number of high-income households than low- and middle-income households. Commutes are longer than ever. Almost half of renters in the inner region pay 30 percent or more of their income on housing. "Everyone, especially people at the low end of the market, are finding themselves increasingly stretched to find apartments and homes," Turner said. "It&apos;s a serious problem, and we need to tackle it whether we get a boost in jobs or not—but it isn&apos;t out of control." Washington, D.C., has shown its durability before, she says: it bounced back after the Great Recession, and has adjusted (albeit slowly) to employment increases. What it (and many cities, on the shortlist and otherwise) needs, she says, are three things: more housing; more affordable housing; and better ways of protecting lower-income households from displacement as the economy changes. (All these strategies could and should be deployed now, Turner says: to keep pace with estimated job growth—even without an HQ2—the Metropolitan Washington Council of Governments estimates that the region would need to open up 235,000 more housing units by 2025. With current levels of production, the city is estimated to produce only 170,000.) 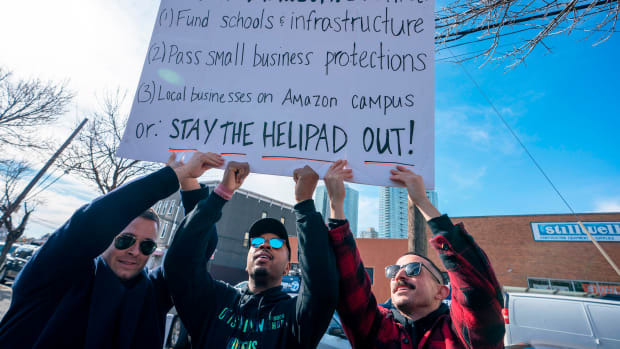 But a looming Amazon HQ2 could provide the push policymakers need to adapt. CityBldr won&apos;t dictate whether the 10,000 units it invests in will be affordable or market-rate, nor has it determined how many of them will be built in Amazon HQ2&apos;s eventual home. 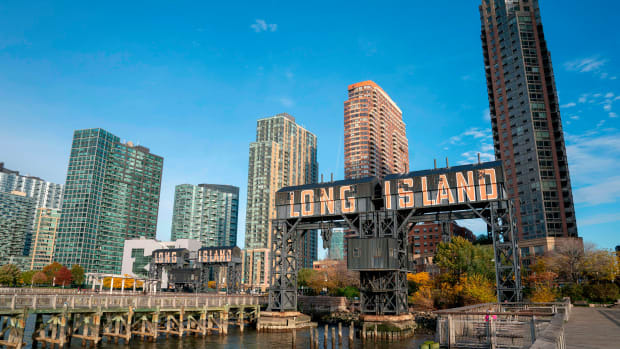 Already, though, there&apos;s evidence that even the specter of Amazon HQ2 could be having real market impact, months (or years) before the company breaks ground: Realtor.com reported in October that 10 of the counties with cities on Amazon&apos;s shortlist saw sales-price growth on residential properties appreciate faster this July than last: Suffolk County, home to Boston; Essex County, home to Newark; Montgomery County, in Maryland; and Arlington County, in Virginia, had growth that was especially pronounced. Terrazas says that it&apos;s hard to parse whether rising home values in the shortlisted cities is a question of causation or correlation—Amazon picked them partly for their economic potential, after all. But Copley doesn&apos;t think it&apos;s a coincidence. "It seems logical to me that the entire U.S. didn&apos;t go wild in 2017–18," he said of the Realtor.com report. "So the sharp increase in price appreciation in those areas does seem to be correlated with the announcement of the short list." While Amazon&apos;s dilly-dallying over its announcement has given investors more time to bet, the housing appreciation happening today has little to do with the company itself. Right now, it&apos;s speculators—investors, developers, and landlords—that are driving the prices.